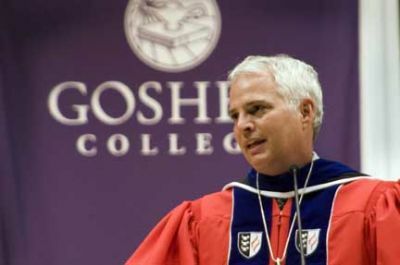 The inauguration of Goshen College's 16th president, Dr. James E. Brenneman, filled a weekend with moments of great laughter, joy and celebration, but also of great ritual, worship and tradition. Goshen College is pleased to announce and welcome new administrative and teaching faculty members for the 2006-07 academic year. Goshen College began the 2006-07 academic year with an overall student enrollment of 951, compared with 922 a year ago, according to the college's registrar's office. 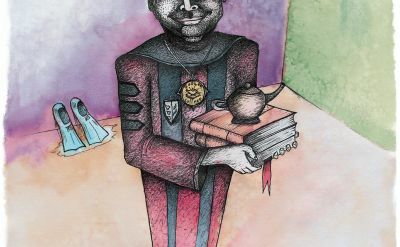 The enrollment count includes both full- and part-time traditional students and those taking courses or seeking degrees through Goshen's Division of Adult and External Studies.